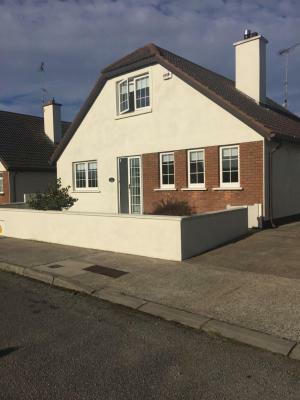 Tuskar House by the Sea is located in Rosslare Harbour, a 2 minute drive from Rosslare Europort, a 10 minute walk from the beach and a 15 minute drive from Wexford town. The rooms in the guest house are equipped with a kettle. Rooms are complete with a private bathroom fitted with a hair dryer, while some rooms at Tuskar House by the Sea also boast a seating area. 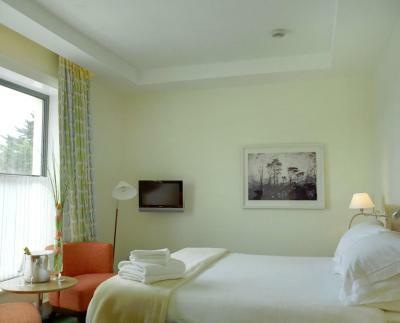 At the accommodation the rooms are equipped with a flat-screen TV with cable channels. Also, have a secure garage on the property suitable for bicycles or motorbikesWexford Wildfowl Reserve is 8.1 miles from Tuskar House by the Sea and Waterford Airport is 32.9 miles away. Westgate Heritage Tower and Wexford Opera House are both 8.1 miles away from the property. 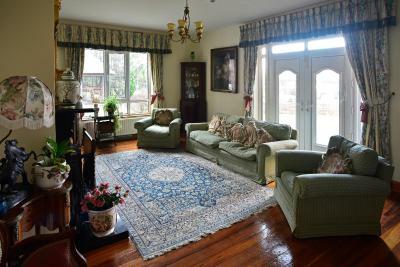 The property is situated 8.7 miles from Selskar Abbey and 9.3 miles from Wexford General Hospital. Irish National Heritage Park is 9.9 miles from the guest house. Situated in the heart of Rosslare Harbour, Clifford House BnB features landscaped gardens overlooking the sea and free on-site parking. The ferry port is just a 2-minute drive away. 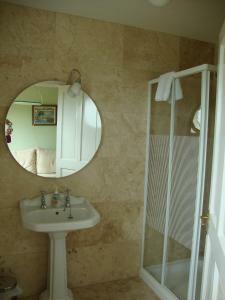 Free Wi-Fi is provided in each room at Clifford House, as well as an en suite bathroom and a TV. Tea/coffee making facilities, bottled water and a hairdryer are also included. All rooms are located on the ground floor. 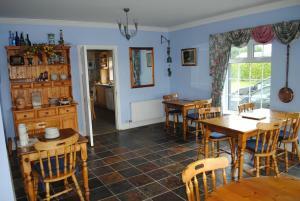 Tea or coffee with homemade cake and biscuits are provided on arrival. 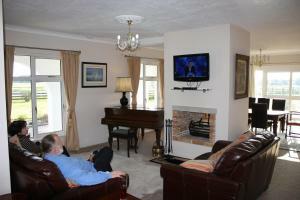 Guests can also relax in the reading lounge or TV room which overlook the sea. An extensive breakfast menu is on offer each morning, with full Irish options, homemade brown bread and pancakes included. Homemade jams, marmalades and fish are also available. The beach can be reached in a 2-minute walk and a scenic cliff-top walk adjacent to the property will take you to local cafés, pubs, restaurants and shops. Wexford town centre is just under a 20-minute drive away. 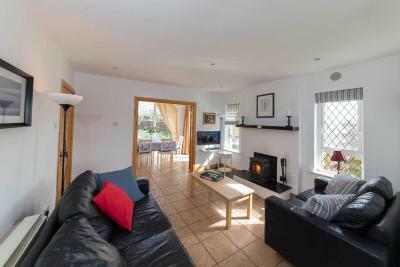 Located 6.2 miles from Rosslare Ferry Port and less than 0.6 miles from Rosslare Strand in Rosslare, Ballysheen House offers accommodation with a kitchen. 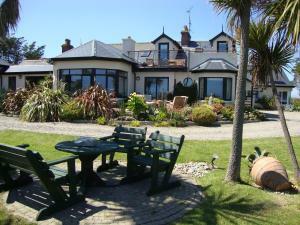 Boasting sea views and a garden, this holiday home also includes free WiFi. Waterford Airport is 36.7 miles away. 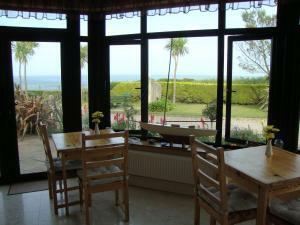 This family-run BnB is set overlooking Rosslare Harbour Bay, 2 minutes' drive from Rosslare Europort. 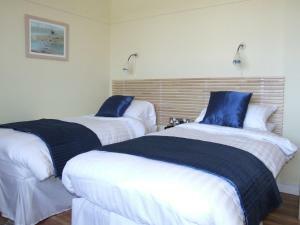 It offers spacious, en suite accommodation with satellite TV, free Wi-Fi and views of the bay. 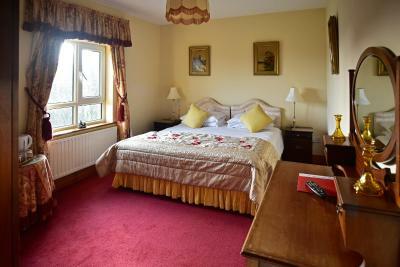 Rooms at Oldcourt House Bed and Breakfast feature traditional functional decor and all include a plasma TV with over 50 satellite channels and a hairdryer. Breakfast is served daily, with early service available. Free tea, coffee and snacks are provided throughout the day and various restaurants, shops and supermarket are within a few minutes' walk. Set just 2 minutes' walk from the beach, Oldcourt House is well located walking, horse riding and fishing. Golf can be arranged upon request and there are 2 championships golf courses within 5 minutes' drive. 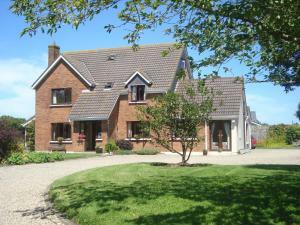 The property offers free parking and is 20 minutes' drive from Wexford. 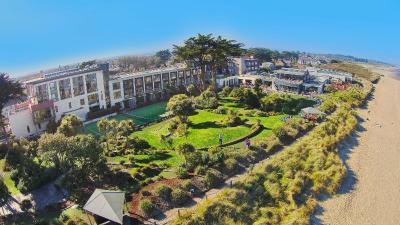 Overlooking beautiful sandy beaches, this luxurious 4-star hotel is set in the village of Rosslare, County Wexford. It offers extensive recreational facilities including a spa, 2 pools and tennis courts. The modern rooms at Kelly's Resort, Hotel and Spa are decorated in light colors and feature free internet and TVs. Rooms include bathrooms with showers, bathrobes and hairdryers. 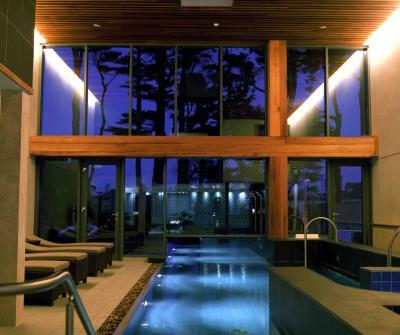 The SeaSpa boasts 11 treatments rooms offering massages, body wraps and seaweed baths. There is a sauna, ice fountain, rainforest showers and a vitality pool. Guests can also enjoy the gym, mini-golf course, lawn bowling and the jogging track. 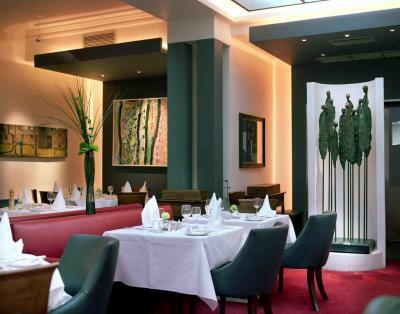 The elegant La Marine Bistro serves fine cuisine including fresh fish dishes. The Beaches Restaurant offers classic dishes with a modern influence, the menu is accompanied by an extensive wine list. Rosslare Strand and the train station are just a 5-minute walk away. Free parking is available at the hotel. 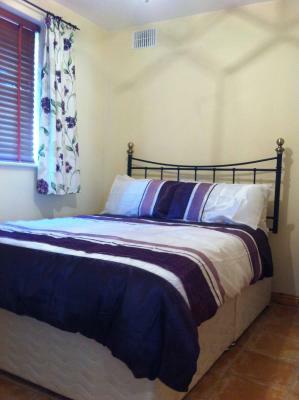 Set in a peaceful location just 6.2 miles from Wexford on the N25 road, this guest house offers en suite bedrooms with cable TV and free WiFi. 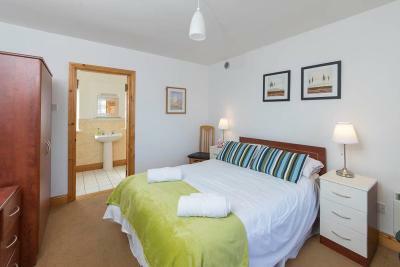 With free parking, it is just a 7-minute drive from Rosslare Europort. Traditional Irish and continental breakfasts are served every morning after 08:00, including homemade breads, free range eggs and fresh Wexford strawberries. 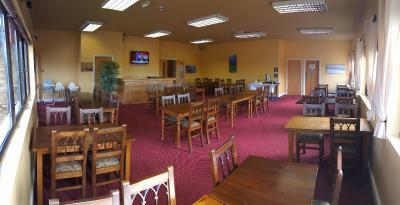 Traditional Irish breakfast and a continental breakfast is served from 07:00 until 10:00. Fresh seasonal fruits and organic free range eggs are available. Guests can also enjoy evening meals made with local produce for an additional cost. All rooms come with free tea and coffee making facilities. 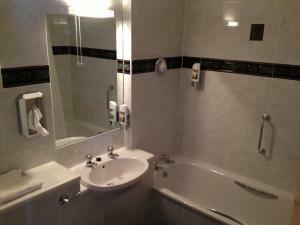 Each also offers a hairdryer and complimentary toiletries. 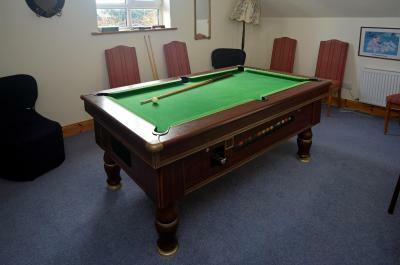 Moyglare Lodge has a large garden with a pond and a games room offering a pool table, table tennis and chess. St Helens Bay Golf Club is only a 12-minute drive away. Lady's Island Lake is located 10 minutes' drive away, and many beaches, including Rosslare, Curracloe and St Helen's, are located nearby. The Hook Lighthouse, which is the oldest operating lighthouse in Ireland, can be reached within an hour by car. The Irish National Heritage Park is just 7 miles from the lodge. 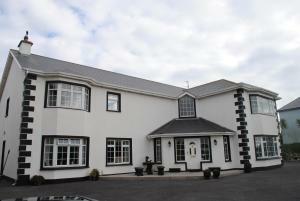 Just 5 minutes' drive from Rosslare Ferry Port, Ashley Lodge is a 4-star BnB offering early breakfasts and free parking. 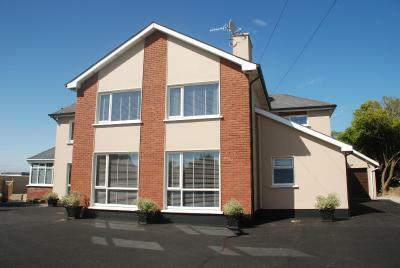 Set in the Wexford countryside with spacious gardens, it is a 15-minute drive from Wexford town. 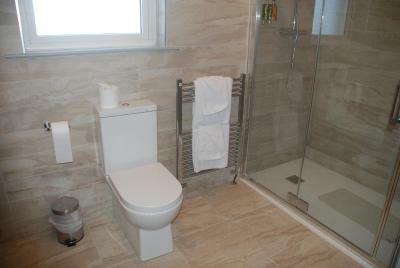 Free Wi-Fi and an en suite bathroom is provided in each ground floor room at Ashley Lodge. 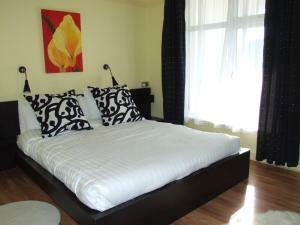 Light and warmly furnished, every room features a TV and free tea and coffee for guests. Full Irish breakfasts are served each day from 06:30, along with a wide selection including pancakes with maple syrup, grilled kippers or plaice, and fresh fruit and cheeses. Rosslare Ferry Port is just 5 km away and offers ferries to Le Havre, Cherbourg, and Pembroke. 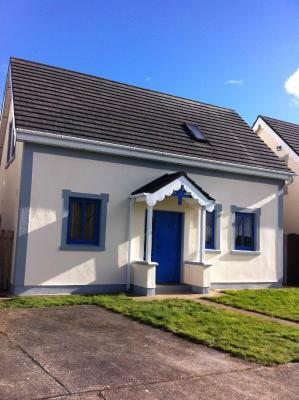 Both Rosslare and St Helens golf clubs are 5 km away, and the fishing village of Kilmore Quay is 18 km from the BnB. 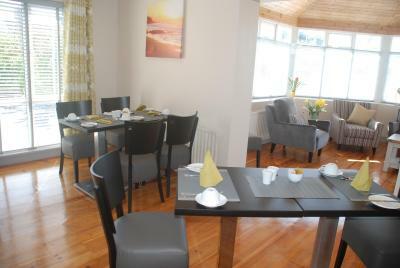 Situated in the seaside resort of Rosslare Strand, the Grange Cove Rosslare Strand offers free Wi-Fi and free private parking. The holiday homes are just 15 minutes’ walk from the Blue Flag Rosslare Beach. Each detached Grange Cove home is set within its own private, enclosed garden. The bright and spacious properties feature an open plan living area with a TV and a DVD player. The kitchen diner includes an oven, washing machine, and a dishwasher. 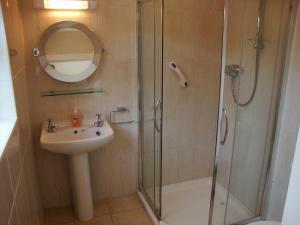 The ground floor is also home to a bedroom and a family bathroom. 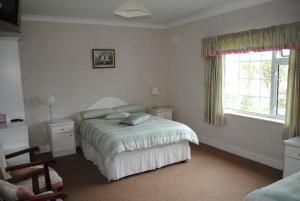 There are 2 further bedrooms upstairs, including the master room. 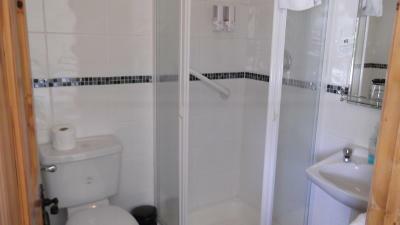 This boasts a walk-in wardrobe and an en suite bathroom. There is a gallery landing, overlooking the main entrance. Rosslare offers various local activities and attractions. Along with tennis courts, the Rosslare Sports and Recreation Centre offers crazy golf and amusements. Guests can play ten-pin bowling in Leisure Max, just 6.2 miles from Grange Cove. 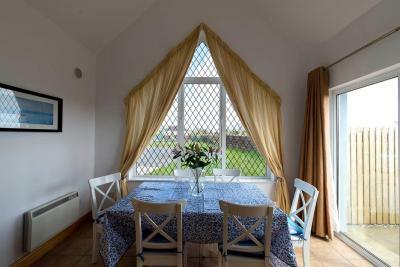 Situated in Rosslare Harbour, just 2 minutes' drive from the ferry port, this charming BnB has an outside deck where you can relax in warm weather, and offers free Wi-Fi and free parking on site. The wooden-floored eating area at Cranny's Bed and Breakfast is decorated with beautiful paintings. 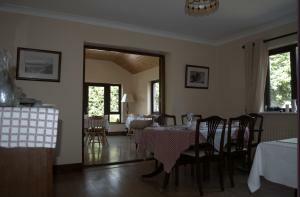 Guests can enjoy a delicious breakfast either here or outside, and early breakfasts are available. Rooms have simple, elegant décor and some have pretty views of the hotel garden. Tea and coffee making facilities are provided, and other features include a TV and an en suite bathroom with a hairdryer. Rosslare Europort Rail Station is 2 km away, and bars and restaurants can be reached in 2 minutes on foot. Guests have options of horse riding and golfing just 3 km from Cranny's BnB. 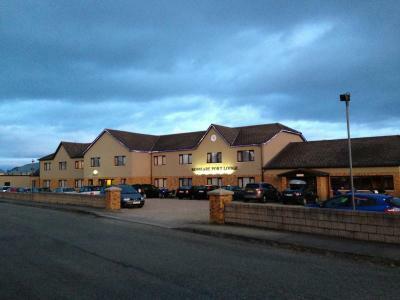 Located in Rosslare Harbour with free parking, Rosslare Port Lodge provides free Wi-Fi in the lobby area and comfortable rooms with en suite bathrooms. Rosslare Strand is less than 10 minutes' drive away. 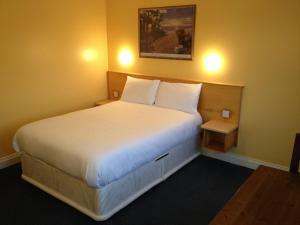 The light and airy rooms all include a flat-screen TV to relax with, as well as free tea and coffee facilities. Hairdryers and irons are available on request, and there is a limited supply of cots also on request. The lodge is only 3 minutes on foot from scenic cliff-top walks , as well as cafes, bars and restaurants. 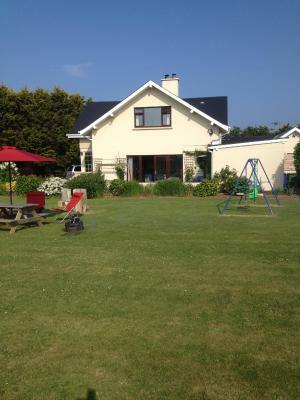 Wexford is 20 minutes away by car, and Rosslare Port Lodge is just off the N25 road. The main bus routes are only 100 metres from the hotel. 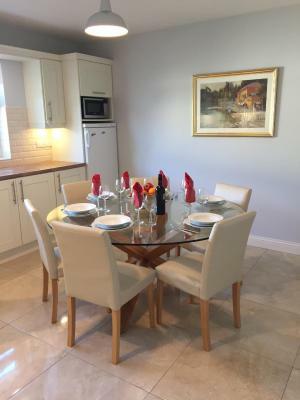 Just a 2-minute drive from Rosslare Ferryport, the Old Orchard Lodge offers its guests home-cooked cakes and scones on arrival. 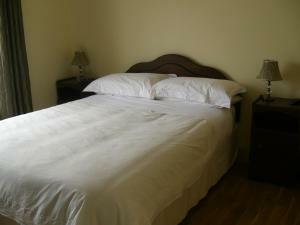 This 4-star bed and breakfast is located in the heart of Kilrane village surrounded by lawned gardens. 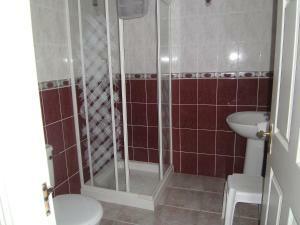 The property has free private parking and free Wi-Fi. 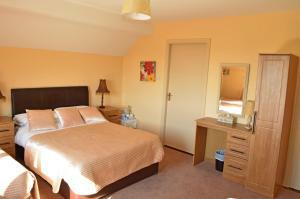 Bedrooms at Old Orchard Lodge are spacious and bright, with views out onto the walled gardens. 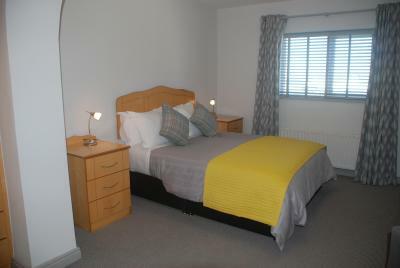 All rooms are en suite and come with a TV and tea/coffee-making facilities. 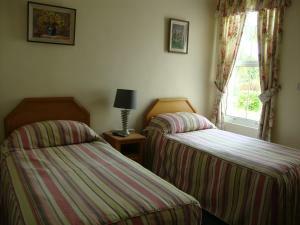 There are rooms and facilities located on the ground floor for less able guests. Breakfast is served in the light and airy dining room, with an extensive menu including a full Irish breakfast, pancakes, scrambled eggs, smoked salmon, omelettes, and even porridge with Bailey's Irish liqueur. Special diets can be catered for. Rosslare Harbour has many pubs shops and restaurants, and Kilrane itself has several places to eat. A shuttle service can be arranged to and from Rosslare?s ferry and train station. 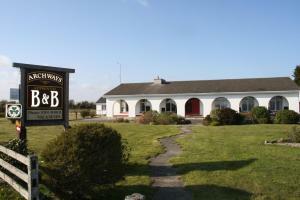 Tigh Bawn enjoys a location in Rosslare, just 6.2 miles from Rosslare Ferry Port and 1.2 miles from Rosslare Strand. Free WiFi is offered. 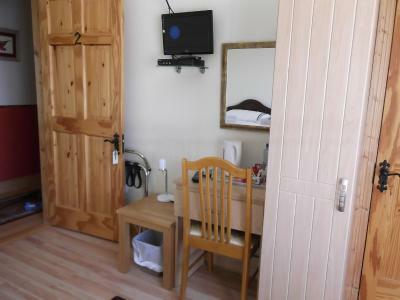 This holiday home comes with a living room and a fully equipped kitchen with a dishwasher. Guests can also relax in the garden. 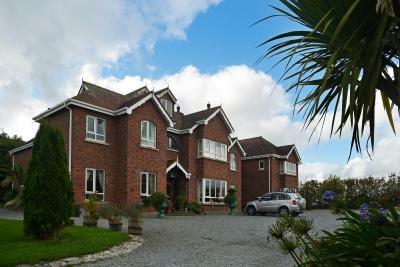 The nearest airport is Waterford Airport, 36.7 miles from the property. 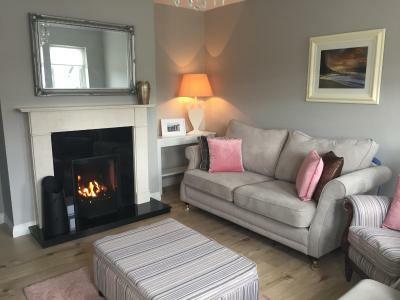 Boasting stylish rooms with iPod docks and homemade cookies, Archways is set within 1.5 acres of landscaped gardens near Rosslare Harbour. 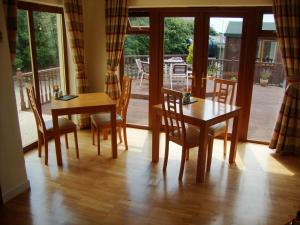 Guests can enjoy gourmet, freshly cooked breakfasts, just 5 minutes' drive from the ferryport. With flat-screen TV/DVD players, freshly brewed coffee, and tea-making facilities, each bright and modern room includes free Wi-Fi. Rooms provide plenty of natural light, fresh white linen, and a private bathroom. Breakfasts are made from the finest local, organic produce each day at Archways. Breakfasts include full Irish breakfasts with homemade sausages, homemade Irish soda bread, or home-cooked ham and Irish cheddar. Daily changing menus for evening dining are also available. Guests can relax in the open-plan sitting and dining room, with its grand piano, open fire, and satellite TV. A large DVD library is also available for guests' use. Free parking is available, and Wexford, with its shops, bars, and opera house, is just 10 minutes' drive away. Rosslare strand is just a 5-minute drive from Archways. 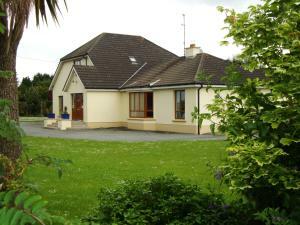 Abrae House Guest House is located in Kilrane, Rosslare Harbour, just 3 minutes' drive from the ferry terminal. Free WiFi and free off street parking are available. 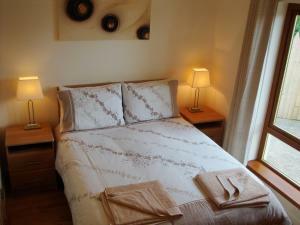 Each room is en suite, with a TV and tea/coffee making facilities. Other facilities offered at the property include a shared lounge, and landscaped gardens with seating. Pub, restaurant and cafés can be found within a 5-minute walk. Breakfast is served at the property from 7:00 onwards. 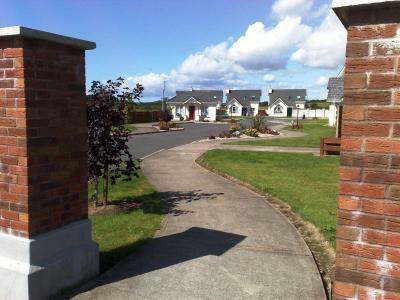 Glendale Chestnut Grove is a holiday home situated in Rosslare, 3.1 miles from Rosslare Ferry Port. 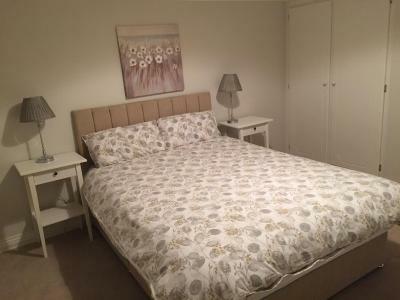 The unit is 0.9 miles from Rosslare Strand. 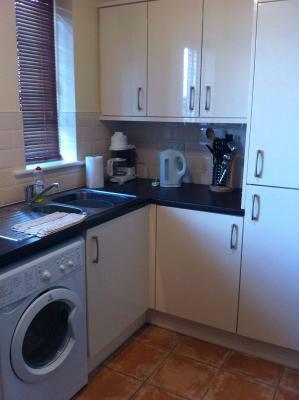 The kitchen has a dishwasher and an oven, as well as a kettle. A TV is offered. Other facilities at Glendale Chestnut Grove include a terrace. The nearest airport is Waterford Airport, 30.4 miles from Glendale Chestnut Grove.